The Princess cut diamond is a square or rectangular cut, but with no trimmed corners. 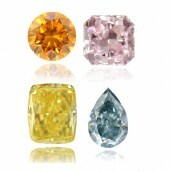 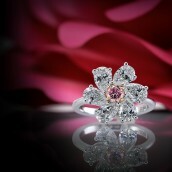 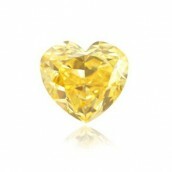 It is a popular shape for engagement rings, often embellished with triangular stones at its sides. 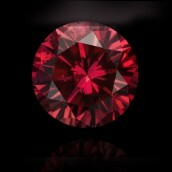 The Princess belongs to the Modified cut type. 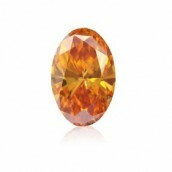 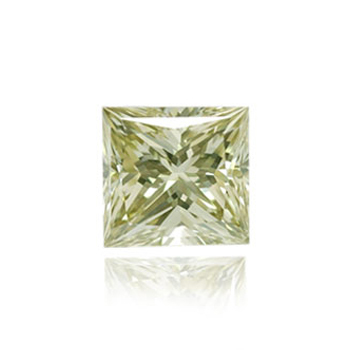 Its cut follows the stone's natural crystalline shape. 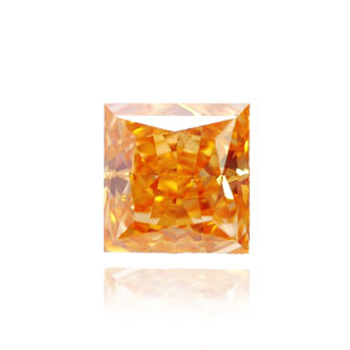 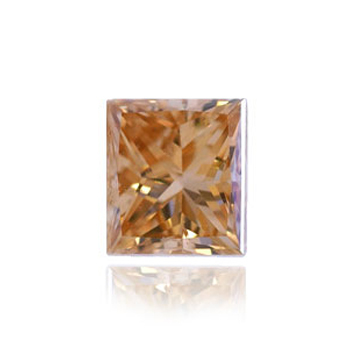 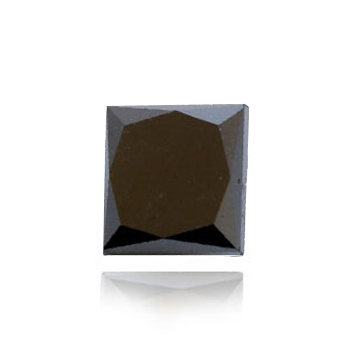 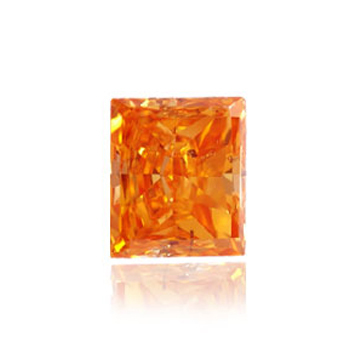 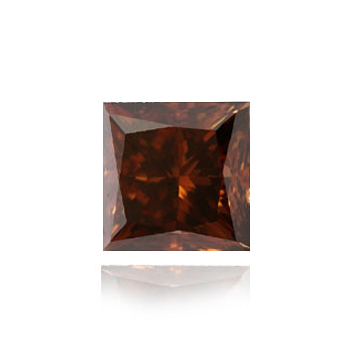 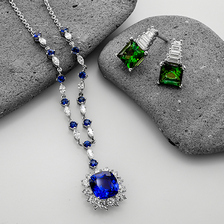 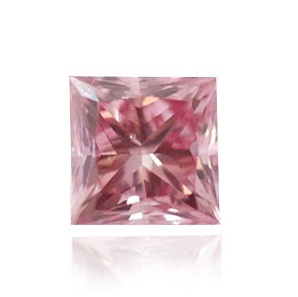 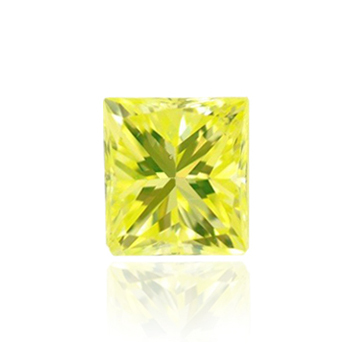 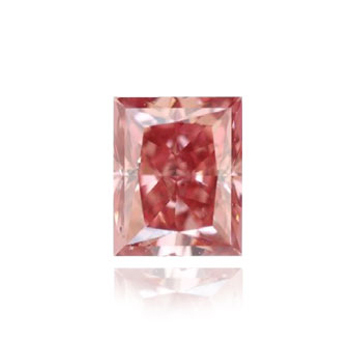 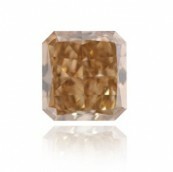 This sharp edged square often has a very fat stone depth in order to maximize its magnificent brilliance. 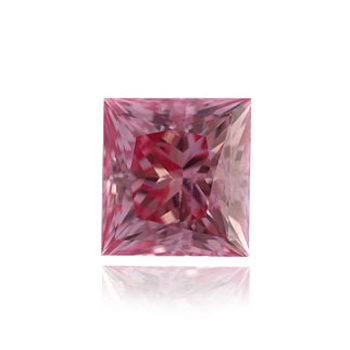 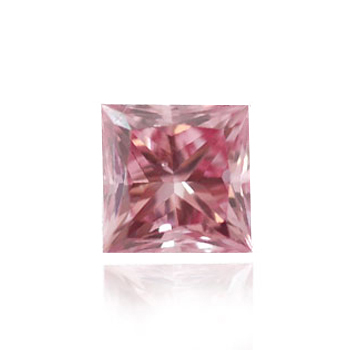 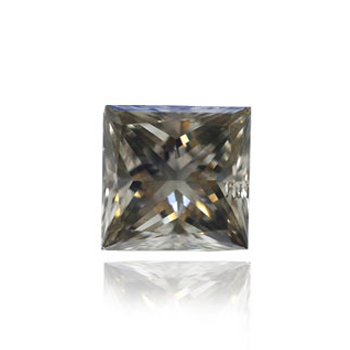 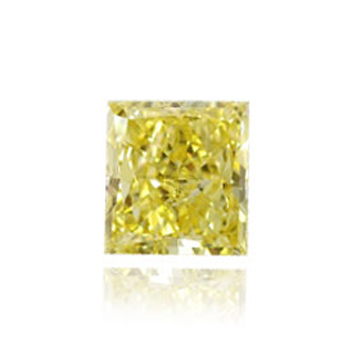 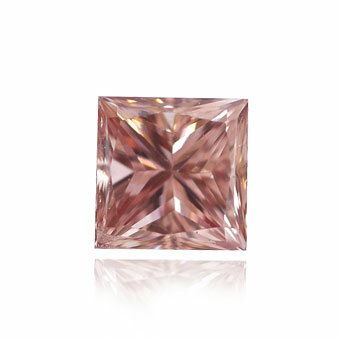 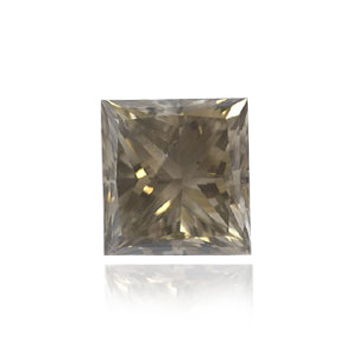 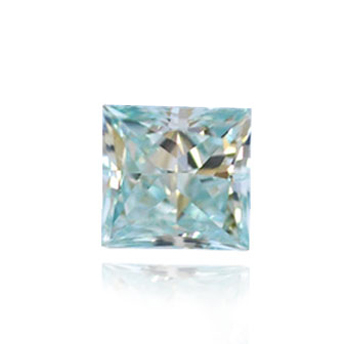 Compared to other Fancy color shapes of the same size, the Princess cut is often priced higher since it's very difficult to bring out the color of the stone and cutters usualy prefer to avoid cutting the rough into a Princess. 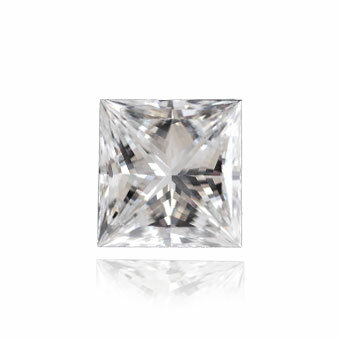 When choosing to set a princess cut, ensure the stone is set very well or the corners can potentially be damaged quite easily.